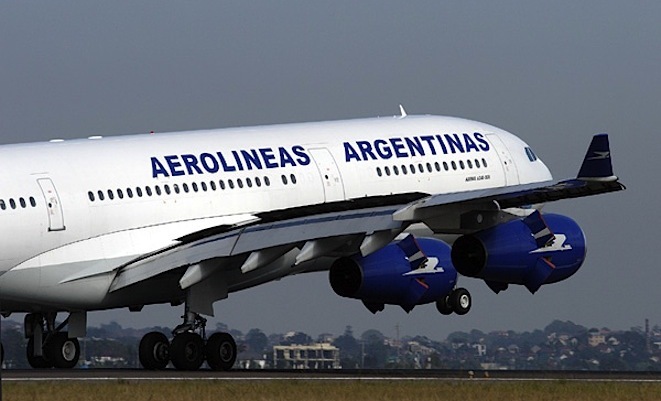 Citing weak demand and uneconomic operations caused by payload limitations, Aerolineas Argentinas will cease servicing the Buenos Aires-Sydney route from April. The move gives the remaining carriers in the South America run – oneworld alliance partners Qantas and LAN – an opportunity to consolidate their positions in the market. The withdrawal of Aerolineas Argentinas’ A340-200s from its fleet created further impetus for the cessation of the service, as it has no replacement type with which to operate the nonstop service. The airline removed the intermediate Auckland stopover last year when it began the trans-Polar flights.